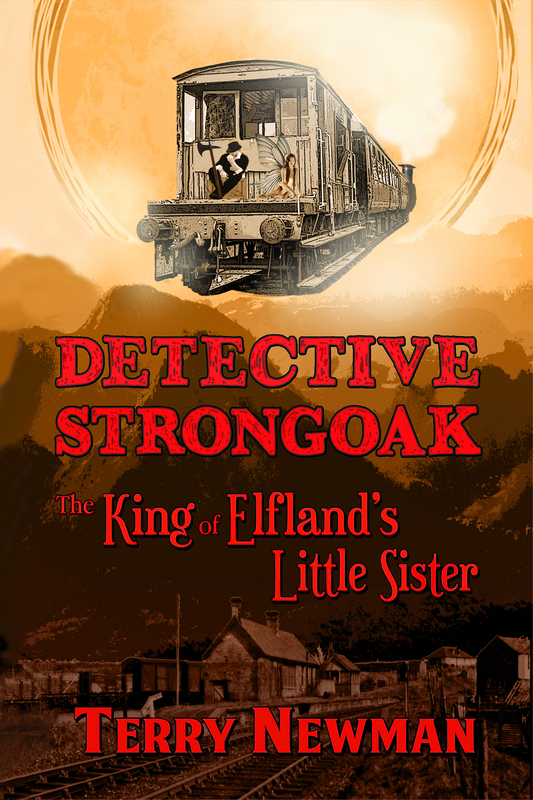 I hope you enjoy Nicely’s further adventures in ‘The King of Elfland’s Little Sister’ and please be assured there is lots of life in our sprightly favourite dwarf detective yet. As for the ‘Difficult Second Novel Syndrome’, I suppose I’m safe. I wrote the three novels of my trilogy together. Nicely Strongoak isn’t just for Christmas of course, but it’s a jolly good idea! He says, humbly. I wish I had made my first three books a trilogy – it would have saved a lot of headache! I look forward to catching up with yours. Next Next post: What would Christmas be without humbug?